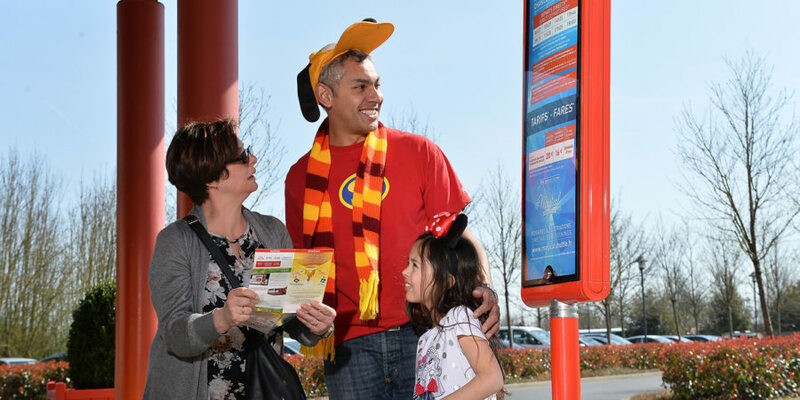 Magical Shuttle offer daily direct connections between Charles De Gaulle Airport, Val d’Europe, and Selected hotels (collaborating with Disney). Our drivers are available to answer any question you may have about your journey. Book your tickets now and enjoy attractive rates and impeccable service. Follow signs forTerminal 2 then CDGVAL and then Terminal 2F Arrivals, once at door 8 take the corridor.